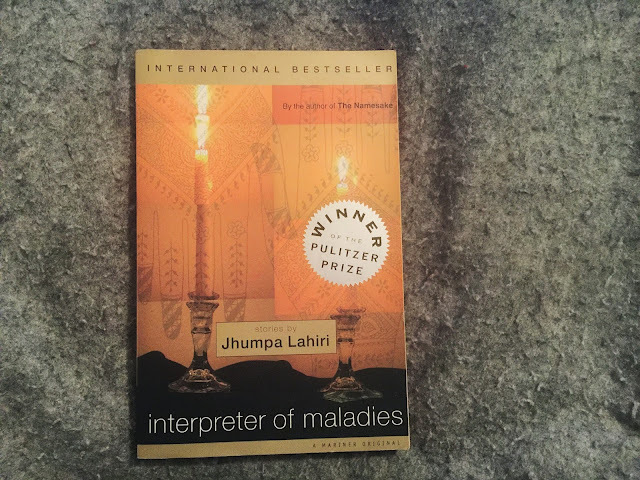 When I started reading Interpreter of Maladies, I somehow didn't realize it was a collection of short stories. I can't remember the last time I read through any short stories, but as I was reading, I realized that I'm not really a fan. 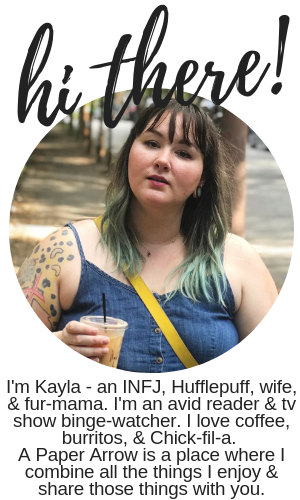 I have recently re-ignited my love of reading, but just like with television shows, I want to connect with the characters. With short stories, I can't connect. I can't delve in deep. With that being said, Interpreter of Maladies is extremely well-written. It took me slightly longer to read these nine short stories than it usually does to read a full novel. While the stories were interesting, and some heartbreaking, they didn't keep me on the edge of my seat. I didn't need to know what was going to happen next. In a way, it felt like a book you might be assigned to read in school. The book is a collection of several stories about Indian and Bengali characters and their experiences around the world. I was interested in the stories, but hated how they would speed up and rush through time. I am unfamiliar with the cultures I was reading about, and while some stories explained terms, others did not. I really felt like Lahiri did a great job of balancing the thoroughly Indian/Bengali stories and the Americanized stories, and the stories that were brief snippets of time compared to those stories that sped through time. Additionally, each story was nicely wrapped up, so I didn't feel like any questions were left unanswered (except, you know, where did they go from there?). I kept expecting all the stories to latch together somehow, and was trying to piece those connections together. Surprisingly, none of the stories were actually connected, but I think I would have really enjoyed if they had have been. I guess that would have made it less like short stories, and more like a novel. Again, the writing was really strong, and the stories were interesting to read. If you're into short stories, I would highly recommend this book- as would basically anyone else. It's an international bestseller, and winner of the Pulitzer Prize.